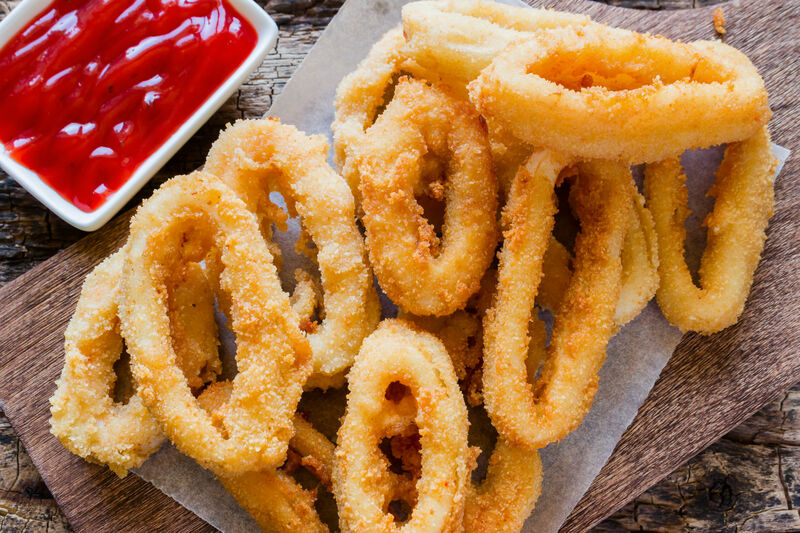 Breaded Squid Rings has a mild and sweet taste with a firm and meaty texture. 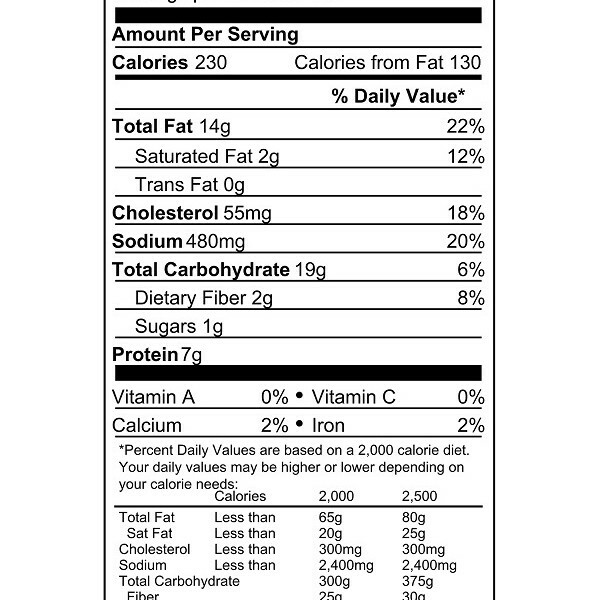 It has a light brown breaded and meat is opaque white color. 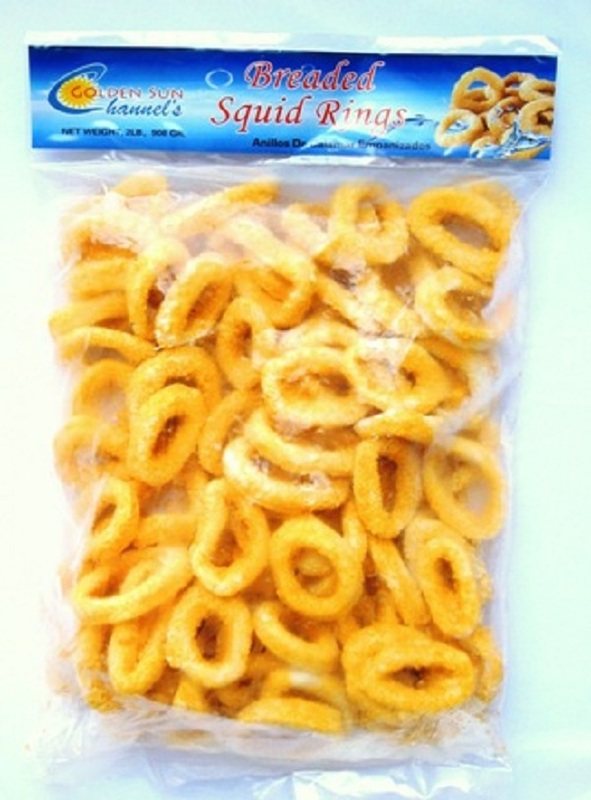 Channel Seafoods International frozen breaded squid rings in excellent condition. 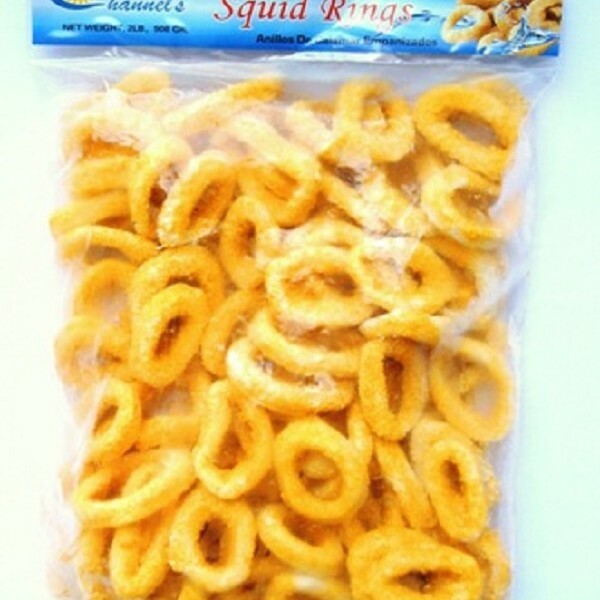 Our squid ring products are in retail bags. The seasonality is year-round. It is wild caught, using the trawling method. 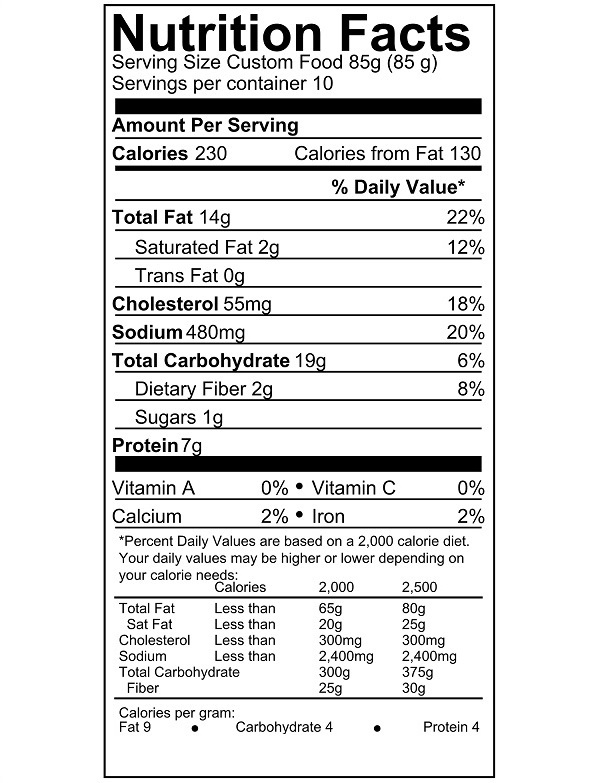 The best cooking method to cook breaded squid rings is frying it. 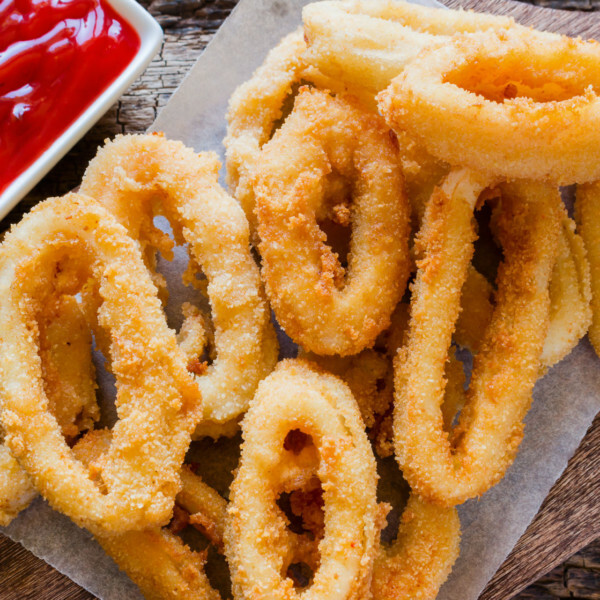 Breaded Squid Rings can be served as an appetizer with garlic-lemon mayonnaise.